Keeping yourself clean is very important, especially after fun, play and adventure. Plus, it keeps you feeling fresh. 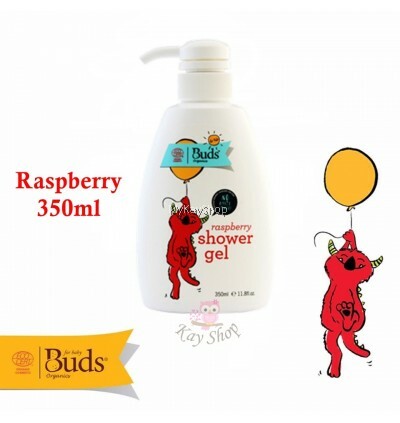 Buds for Kids Shower Gel is mild and hydrating yet cleans effectively. 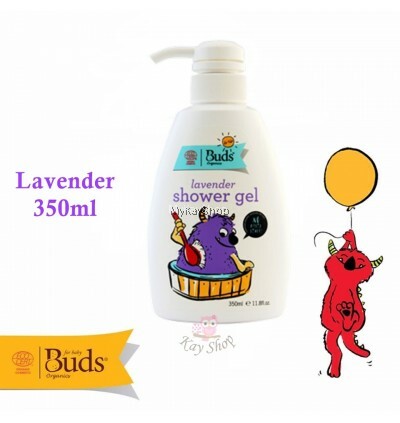 Our planet and kid friendly ingredients include Aloe Vera to hydrate your skin and Lavender which smells lovely, soothes and makes you feel relaxed and happy. 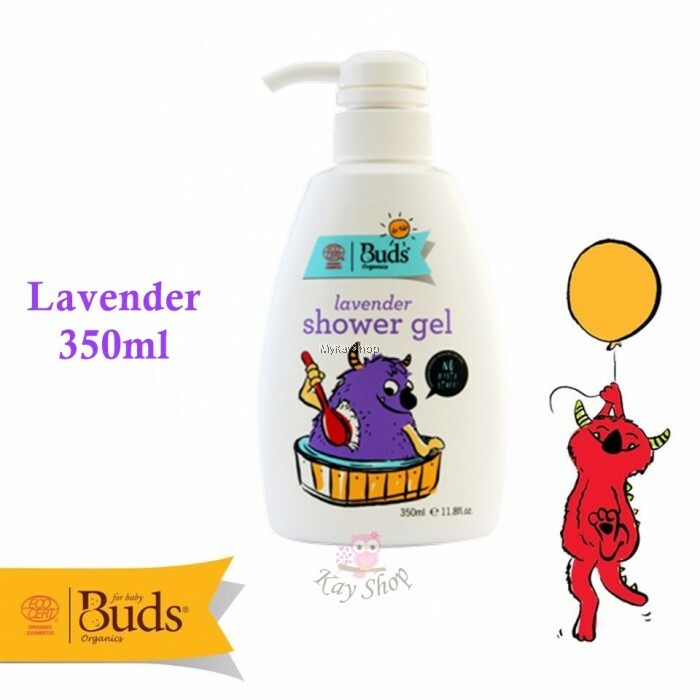 Clean and hydrate your skin with this relaxing Lavender shower gel. 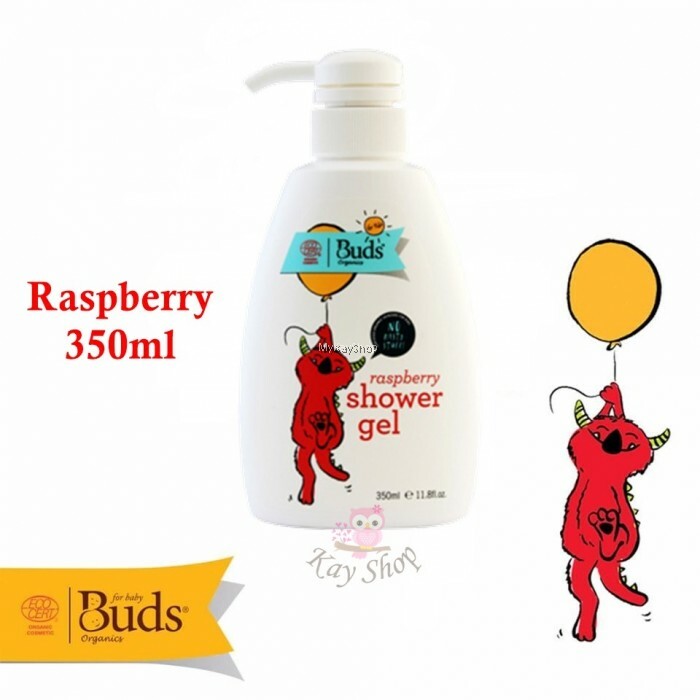 To make your shower gel go a long way, use it with a wash cloth or natural sponge. This makes loads and loads of extra bubbles. Using less is part of being earth friendly. NOT ENOUGH SUDS? Our product is formulated using only plant-based cleansing agents which may result in less lather than conventional shower gel. Rest assured, this shower gel cleans as effectively yet gently. Besides, lather and foam do not have any correlation with cleanliness. Aqua/water, decyl glucoside, aloe barbadensis leaf juice*, sodium lauroyl glutamate, xanthan gum, lavandula angustifolia (lavender) oil*, sodium benzoate, potassium sorbate, tocopherol, helianthus annuus (sunflower) seed oil, linalool.